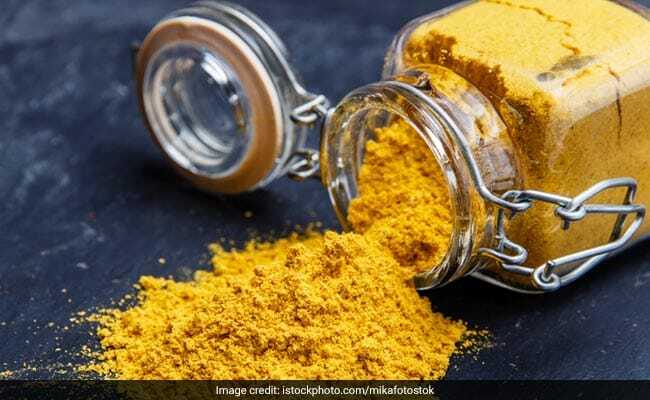 World Hypertension Day 2018: Curcumin in turmeric has properties which are good for high blood pressure. High blood pressure is one of the leading ailments that people in India deal with. High blood pressure or hypertension is a condition which can contribute to various heart ailments like heart attack, stroke and even kidney ailments. These are the reasons why it is extremely important to keep a check on your blood pressure and make sure that it is at normal levels. Exercising and diet are two important factors that determine blood pressure. And as it turns out, turmeric is that wonder spice which has surprising benefits in regulating blood pressure. Not only is the golden spice of turmeric immensely valued as part of Ayurveda, it is also known for its numerous medicinal properties. It is a spice which is included in almost all Indian dishes and cuisines. Turmeric is popular for its antioxidant curcumin which helps in lowering blood pressure. 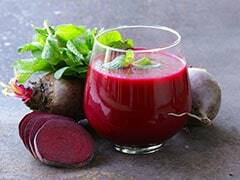 Its antioxidant properties are the responsible for regulating blood pressure in the body. Curcumin also protects against vascular dysfunction in the body. Apart from regulating blood pressure, turmeric also helps in taking care of the damage caused by high blood pressure. As mentioned above, high blood pressure in the body can lead to various heart ailments. A common reason behind heart ailments is accumulation of plaque in arteries. Plaque narrows arteries and slows blood flow to heart, brain and various other body parts. Having high blood pressure in this case, causes further damage to tissues in arteries. LDL (or bad) cholesterol begins to deposit in arteries in the form of plaque in the walls of arteries. Curcumin in turmeric can help in preventing further damage caused to arteries because of high blood pressure. 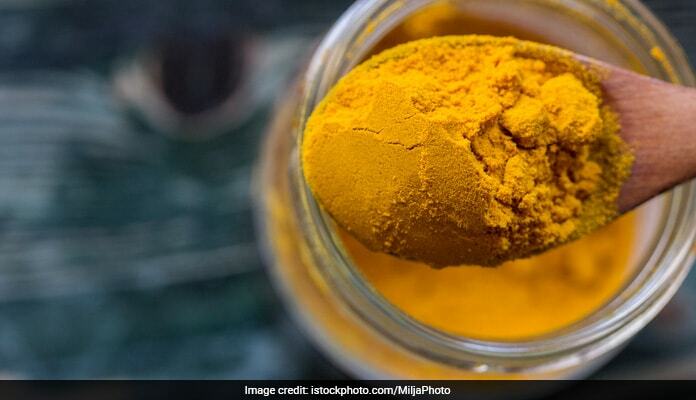 Apart from regulating blood pressure, turmeric can significantly help in reducing cholesterol levels in the body and keeping blood sugar levels under control. Both these conditions are reasons for heart ailments. Antioxidant properties of curcumin help in dealing with these conditions effectively. The anti-inflammatory property of turmeric is another reason which contributes to the popularity of the spice. Curcumin has anti-inflammatory properties which help in keeping hypertension at bay. Inflammation in the body is risky because it can contribute to stiffness in heart's arteries - which in turn may raise blood pressure. Consuming turmeric regularly can help in keeping blood pressure under control. High blood pressure can causes changes in the platelet count in the blood. Constantly changing blood pressure can make platelets go hyperactive. This leads to creation of clots in arteries - which can block supply of blood from the heart to the rest of the body. But studies claim that turmeric can prevent changes in platelet activity caused by high blood pressure. Angiotensin-converting enzyme can be inhibited by turmeric. This enzyme can narrow down your blood vessels. Inhibition of ACE by turmeric can help in relaxing blood vessels, thereby regulating blood pressure. It is interesting, however, that many medications for blood pressure work through the same mechanism. Consuming turmeric in excessive amounts must be avoided. It can lead to an upset stomach or ulcers in an even worse case scenario. 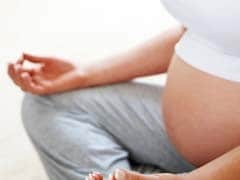 People who have gallstones or are suffering from any obstruction in their bile passage must consume turmeric in limited amounts and consume it only under the supervision of their doctor. 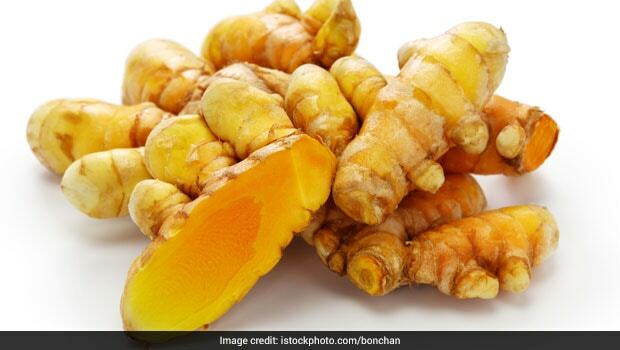 Since turmeric can lower blood sugar levels in the body, it can lead to low blood sugar in case of people suffering from diabetes - who are also taking medications to deal with the condition. 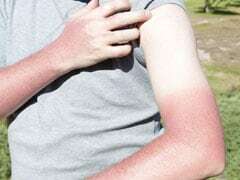 Turmeric can cause thinning in the blood. 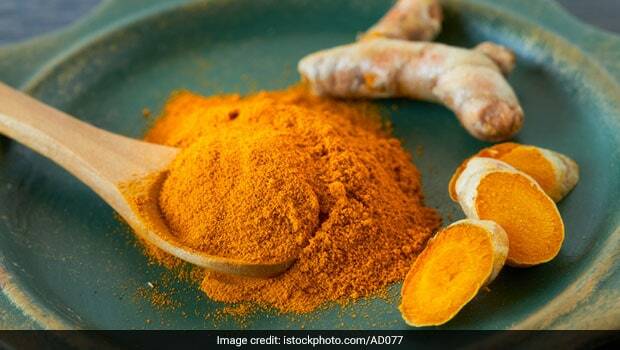 This is the reason why it is recommend to stop having turmeric before a surgery.